A few weeks ago someone saw me and my daughter and told me to raise her “to be a pleasant young lady”. You see, there are many concerns I have in raising both my kids, but making them “pleasant” is not among them. Independent, caring, strong, well-mannered, thoughtful, educated… So many adjectives come to mind, but pleasant? I think I don´t even associate pleasant with human beings, more with inanimate objects and, well, skincare. 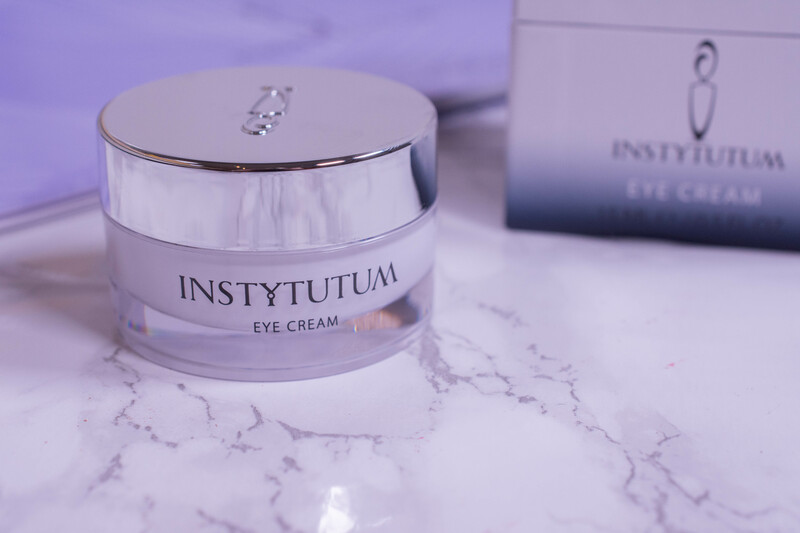 Which kind of brings me to todays topic: The very pleasant Instytutum Ultimate Anti-Wrinkle Brightening Eye Cream (*PR-Sample). But please enlighten me: Do you (or would you) want your kids to be pleasant? This advanced eye cream provides the ultimate brightening and firming effect to the delicate eye area. Energizing caffeine immediately reduces fluid retention and puffiness, while the cream’s peptide actively diminishes all types of wrinkles and has skin firming and moisturizing benefits. Raspberry stem cells deeply hydrate the skin and improve elasticity, promoting a lifted appearance to the eye area. 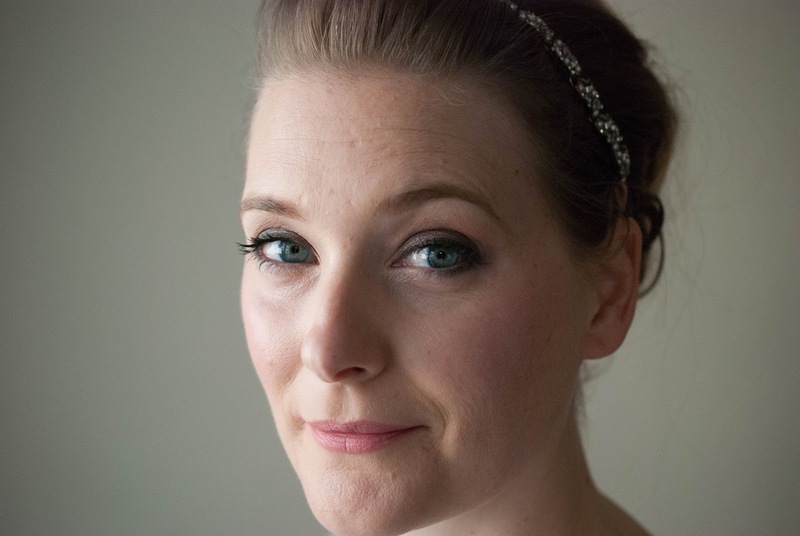 Powerful retinol has a brightening effect and boosts collagen production. One jar (yes, the dreaded jar packaging, but at least it comes with a spatula) contains 15 ml and retails for 89 $ on the website here. Using it exclusively every night it has lasted me around two and a half months. Incredibly smooth, gliding onto the skin, all the things you usually read on a package are true for this one. It is a pleasure to apply. Scentwise I can´t really detect one, so I will just state that it smells… pleasant. Regarding application you will have to bear with me, dear reader. This is a heavy eyecream. Heavy in terms of hydration and results. And though I can feel it on my skin for several hours after application, it is not in a sticky way, but in a very… dare I say pleasant again? It leaves a cushiony, hydrating layer, almost cooling and my skin feels hydrated, plump and tighter after using it. Within the usual exaggeration often found on skincare packaging, of course. 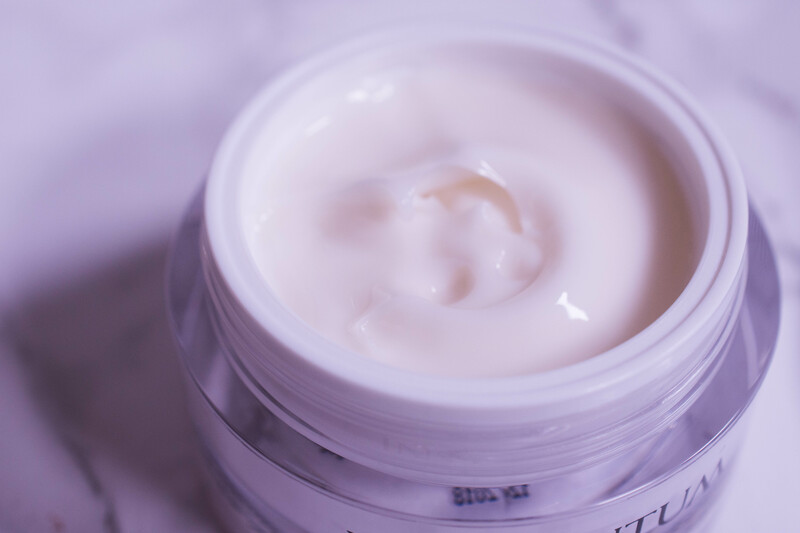 And while the acids are most likely more stabilizers than in there for chemical exfoliation, it does contain a lovely blend of peptides, retinol and a variety of anti-inflammatory and moisturizing ingredients that deliver noticeable results on my under eye area. I do say this with a weeping wallet, because 89 $ for 15 ml is a lot of money. But the results and texture are so convincing that I am willing to pay that price for a product that thoroughly convinced me. 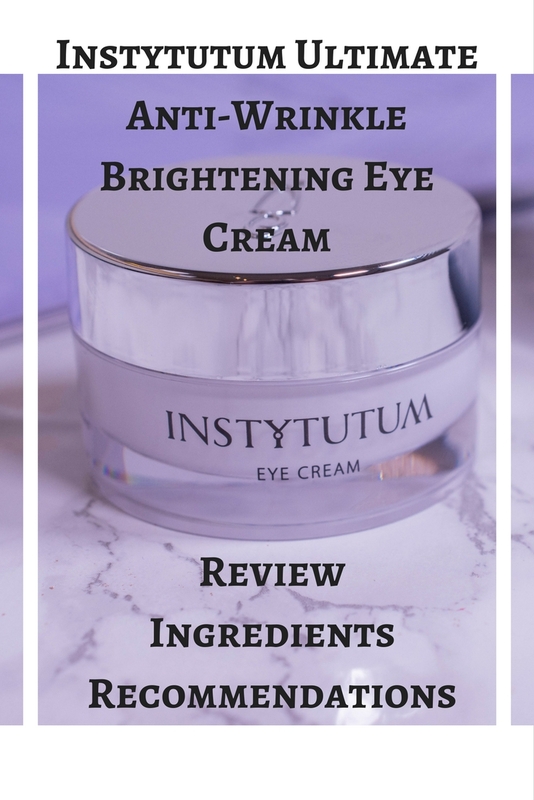 The only eye cream I have loved nearly as much is the Doctor Duve Boosting eyecream (Review here), but as it is 99,50 € (here) it is not exactly a bargain either. People above the age of 25, as they are more likely to have the need and the budget for this product. You could of course buy it if you were 16, but in this case I´d recommend you save up for a backpacking tour through Europe instead. At least that is what I would tell my daughter. Talking about being on a budget: Have you watched my latest vlog already? All products marked with an (*) are PR samples, but all opinions are honest and my own. Some links used above may be affiliate links. klairs Soft Airy UV Essence – The best SPF? ← My French Skincare Haul – and a fashion video!